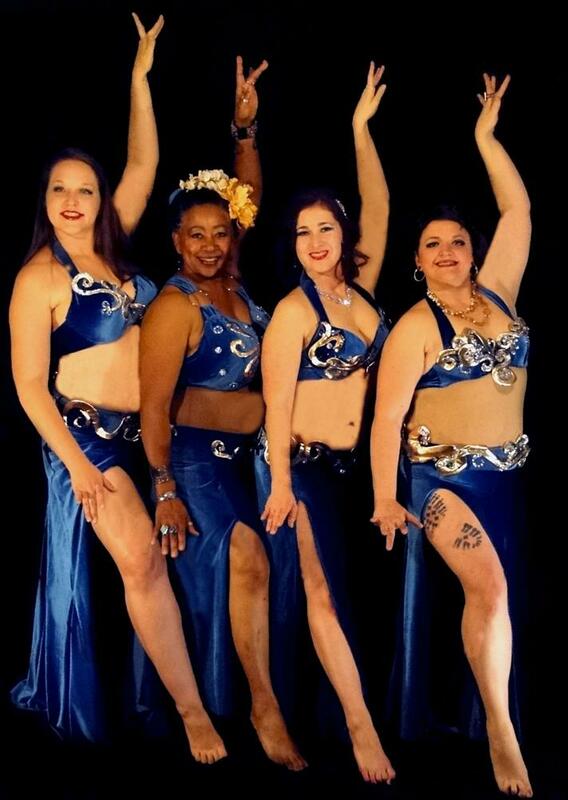 Let Firefly Nights Belly Dance dazzle you with the beauty and mystery of the night sky! From glittering constellations to the power of planetary forces, this theatrical belly dance production takes you beyond the horizon and into a universe full of wonder. You don't want to miss FNBD's fourth stage production! Early bird, VIP and date night packages available.